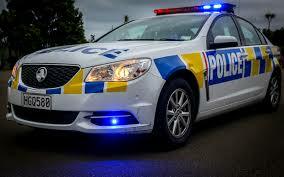 Emergency services are at the scene of a serious crash involving a truck and a car on Sandspit Road, Warkworth. Police were called about 7.20am. Initial indications are one person is critically injured. The road is closed and diversions will be in place.